Greenville FC welcomes local Anderson University Trojans to the Salvation Army Kroc Center, Greenville FC’s official training location, for an exciting first taste of soccer! 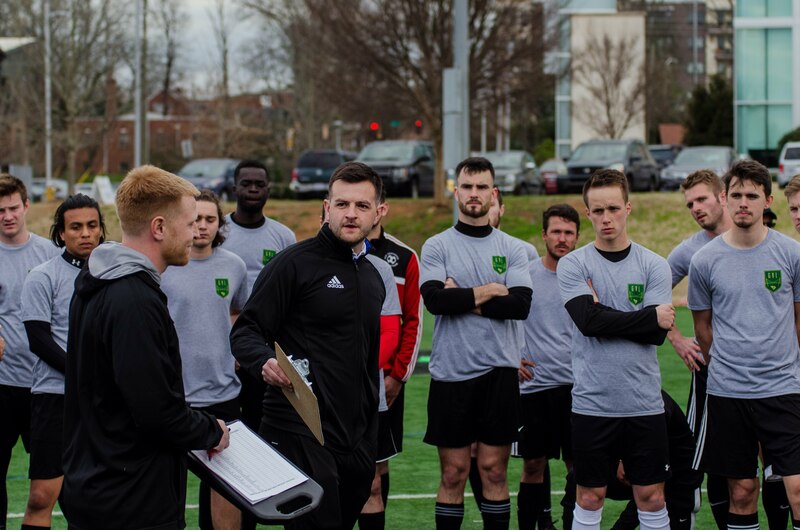 Greenville FC’s open tryouts will be held at the Kroc Center on Friday, March 23 from 6-9pm where a select group of players will be invited back to play against Anderson University on March 24 in a final test to make the 2018 roster! Kickoff is at 7pm. This event is FREE and open to the public as well as any media. 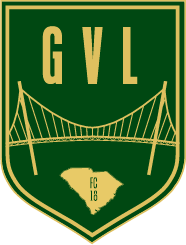 Greenville FC Official Apparel will be sold on site as well, so you won’t want to miss out! All fans are encouraged to join us in cheering on a group of Greenville FC hopefuls! Time to get loud and proud. Parking for the Kroc Center can be accessed from Hudson Street (see Signage). Please refrain from using the Kroc main parking lot, as limited spaces are reserved for Kroc Center members. Make sure to keep an eye out for more announcements, such as sponsorships, coaching staff, players, exciting exhibition matches and much more! Tell your friends, and let’s gear up for an exciting summer! For all questions please email us at mgmt@gvlfc.com, and more on Greenville FC, fans can visit https://www.gvlfc.com/ to sign up for the weekly newsletter or follow their social channels, @gvlfc on Instagram, Twitter and Facebook for all the latest.